Glo Network free browsing is here again for all using Glo Sim, this time you can browse and download free without you spending a dime. 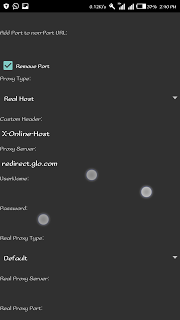 This Glo tweak works with Pisphon, Syphon VPN, So get any of them ready incase you don't have any of the latest VPN for this free Glo browsing, check the below links for that. It is tested and confirmed working. Now, go ahead and enjoy the glo free browsing flowing flawlessly on all android device. Make sure you share for others to enjoy too, and don't forget to appreciate using the comment box below.